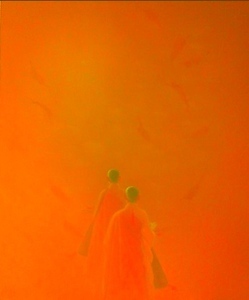 Bui Van Hoan's work is inspired by his serene and peaceful approach to life, often referred to in Vietnamese as “Thien”, roughly translated as a particular Vietnamese school of Zen Buddhism. As a painter, he is a master of light. 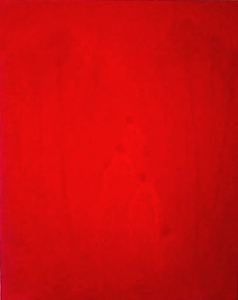 His paintings reveal complexities not seen at first glance. 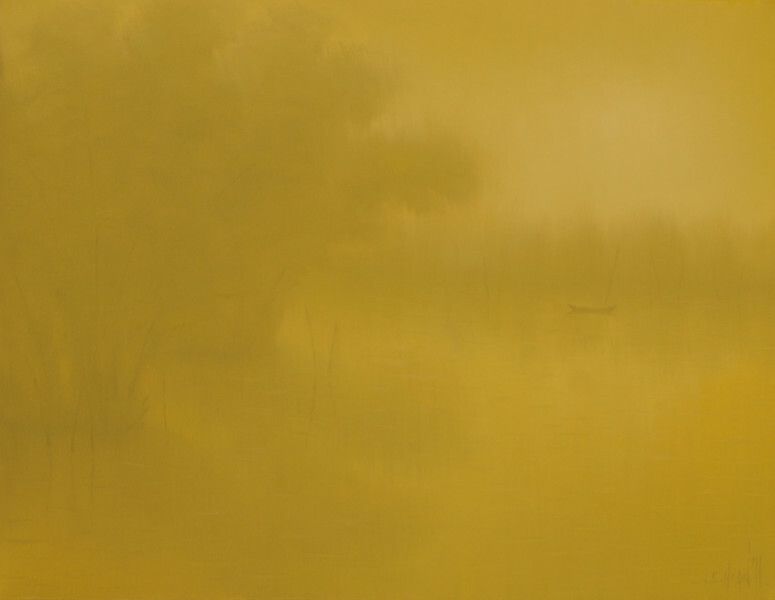 He creates layers within his scenes by using light, shadow and subtle variations in hue and texture. 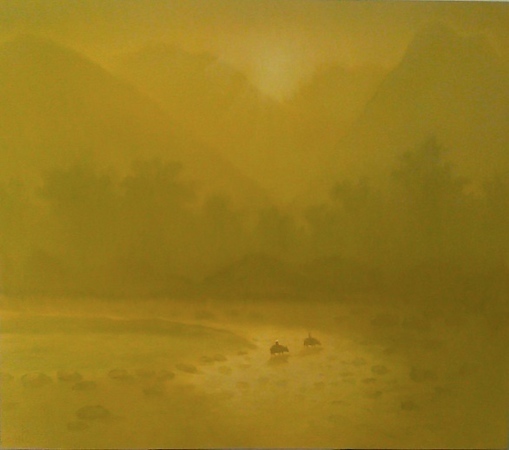 At first, one sees a relatively peaceful monochromatic scene. As ones’ eyes get accustomed to the color, layer upon layer of detail become apparent. Objects appear to move, leaves rustle and grasses sway. 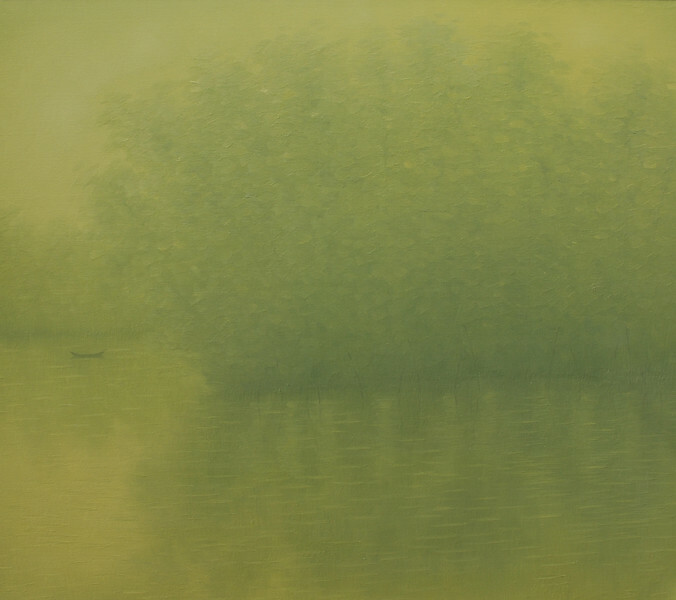 The mist that at first appears to shroud his paintings gives way to reveal layers and detail not originally apparent. His work is truly a blend of east and west – his brush strokes result in an impressionist canvas but the subject is clearly Asian in inspiration and subject matter. 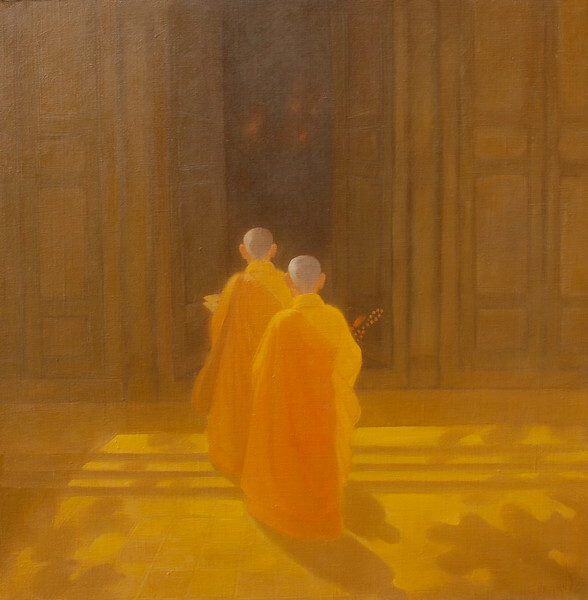 Please click here to return to available works in our gallery by Bui Van Hoan.